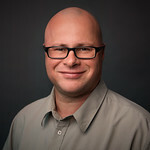 The main topic for me will be Cloud Computing and Live Mesh. With some WF 4.0, WCF 4.0 and Dublin and for sure some more web stuff like Silverlight, ASP.NET MVC. Finally I will attend “Agile Perspectives, Industry and Microsoft” Presenter(s): Mary Poppendieck, Grigori Melnik on Sunday! 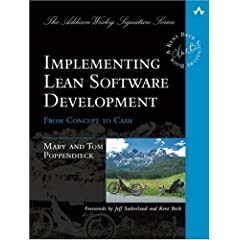 I enjoy reading Mary’s book “Implementing Lean Software Development: From Concept to Cash” with some more pages to read during the long flight! When I attend such an event like Tech Ed or PDC I always select two sessions per time slot, in case one is full then I know on which one I want to go, so don’t be surprise!